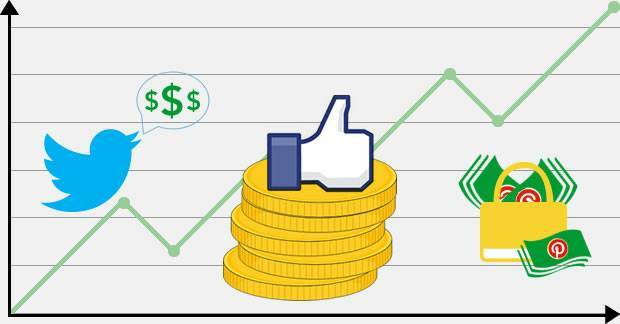 How to Track Social Media ROI? 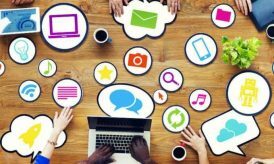 As a business owner you’ve probably heard enough social media spiel to make the time to set up and create social media channels for your business. You may have launched a Facebook page, a Twitter account, a LinkedIn profile, a YouTube channel, and a Pinterest profile, and you may have hired either an in-house team or outsourced your social media requirements to a professional with experience. What is the ROI of my social media activities, and how do I track my social media ROI? Suffice it to say you are not the first to ask these questions, and you will not be the last. We’ve put together a simple list that can help you understand how you can track your ROI. Whether you are paying for social media advertising or whether you are investing time in social media strategies and content, it is in one way or another costing your business money, and you need to be sure that your investment is paying off. A good way to measure the ROI of your social media strategies is to offer certain deals only to your online audience. For example, if you ran a promotion using only Facebook’s Offers you could guarantee the ROI from that particular promotion. Creating an Offer on Facebook is relatively simple and it can be tracked via a barcode or an online code (dependent upon how you want your customers to redeem their offer). 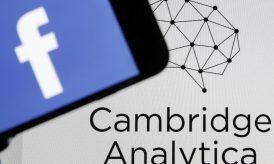 You don’t even have to use the Facebook Offers feature to create a social media only deal; but if you want to track ROI then the Facebook Offer route is recommended as you have solid data and figures from start to finish. Another Facebook ROI measurement tool is Conversion Measurement. Say, for example, that a user clicks on a Facebook Ad that you have running and then follows the Ad to your website, and then subsequently signs up, you can now track this activity and to a certain degree measure the effectiveness of your Ads and campaigns. Ideally, of course, you’d like the user to buy something from your website, but at least you can track this activity and you can then use e-marketing strategies to regularly advertise to this new subscriber. Good old Google Analytics is the tried, tested and trusted tool for site analytics. 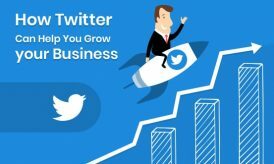 Although this popular tool won’t be able to tell you about what your Facebook fans and Twitter followers are buying, it can help you to see if your social media strategies are driving traffic to your website from your social profiles. If you run an ad and see a bump in traffic, then you have a good idea that it’s working. The truth is one of the most effective ways to monitor ROI from social media is to track all KPI’s in your business. With this data you can regularly assess how your social media activities are having a knock on effect on your KPI’s. Don’t be shy of asking your clients for feedback on your product or service (if you don’t ask, you don’t get!) and be sure to include the question ‘How did you hear about Company XYZ?’. Great ideas, I will definitely have to apply some of these to my social media strategy!